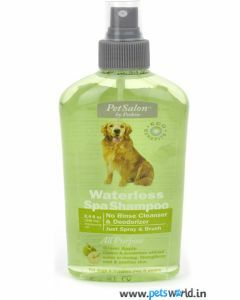 It is quite cumbersome to give your dog a daily bath. 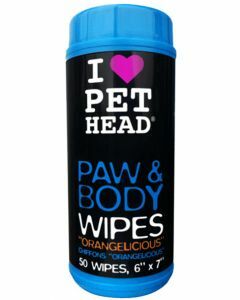 However, it is still possible to maintain excellent hygiene in them. 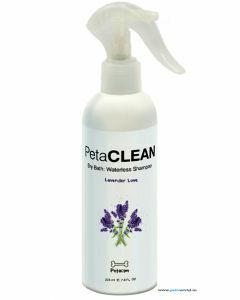 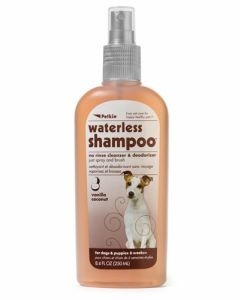 At PetsWorld, you can find a broad range of waterless care products for keeping your dogs fresh and clean in between baths. 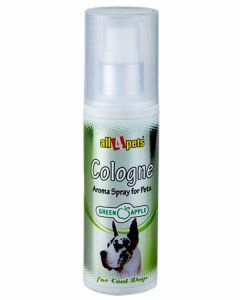 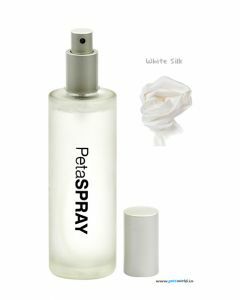 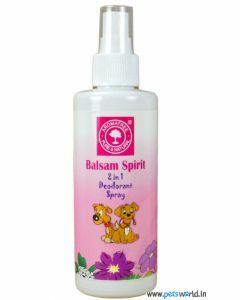 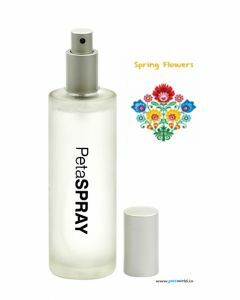 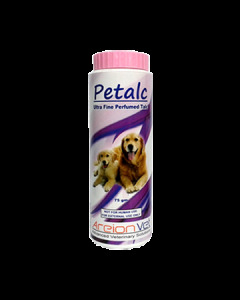 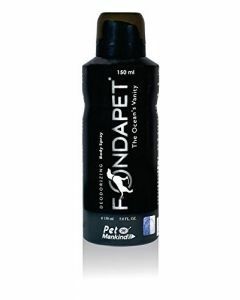 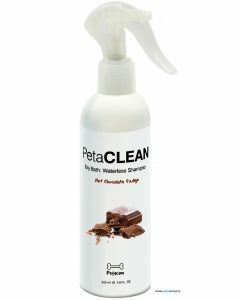 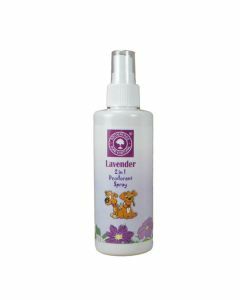 We stock products of reputed brands like Aroma Tree, Mankind, All4Pets, PetaSpray, PetaFoam, Beaphar, Petkin etc for offering good care of the skin and coat of your dogs. 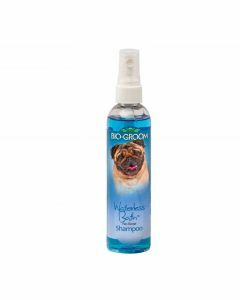 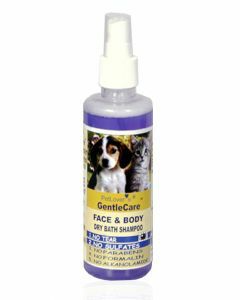 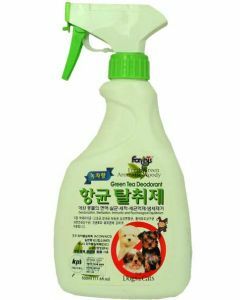 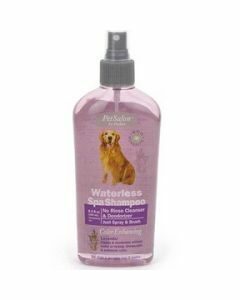 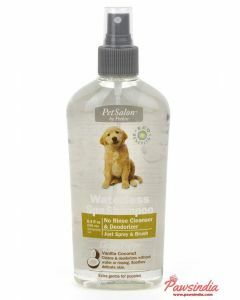 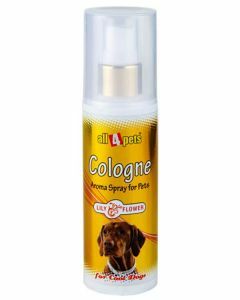 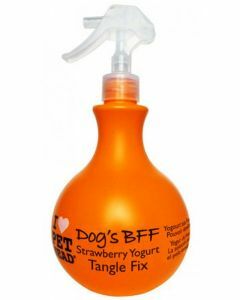 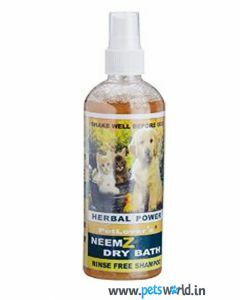 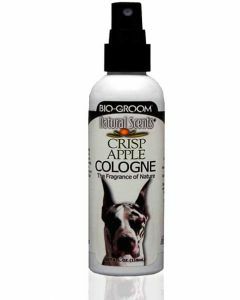 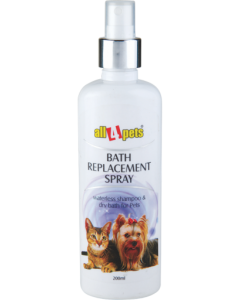 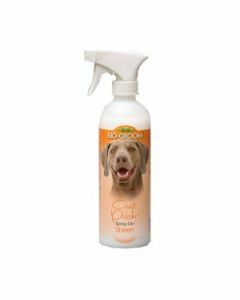 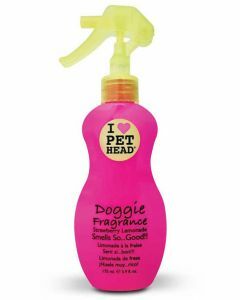 You can find a broad spectrum of waterless care products like Dry Bath Cleansers, Dry Shampoos, Deodarants, Cologne, Sprays and Body wipes for deep cleansing of your pet’s skin and also to give them a refreshing fragrance. 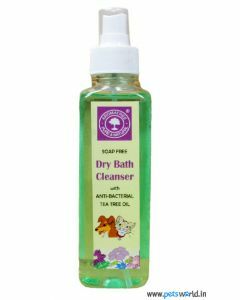 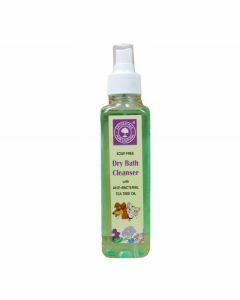 Products like Aromatree Dry Bath Cleanser Spray proves highly effective in removing the dirt and sebum buildup in skin and hairs of dogs. 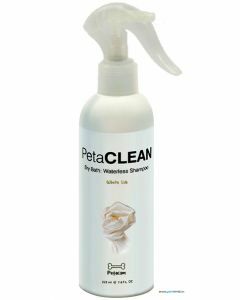 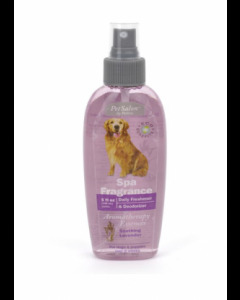 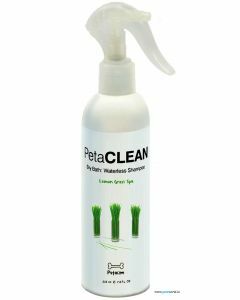 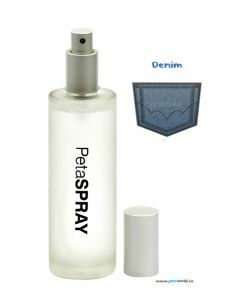 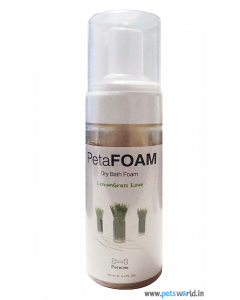 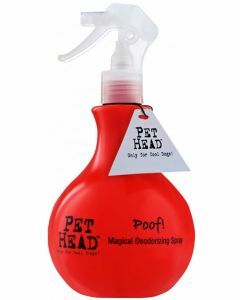 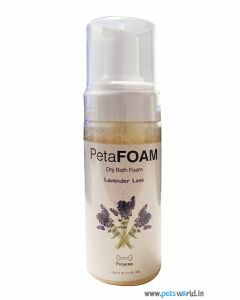 Pet Mankind Dry Shampoo is an easy to use dog shampoo which maintains the pH balance of the skin and also preserve the natural oils of the skin. 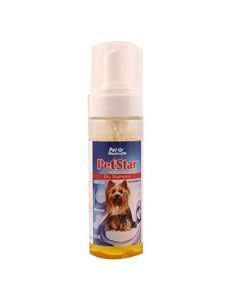 Natural Aloe-vera present in the shampoo soothes the itching and scratching in dogs. 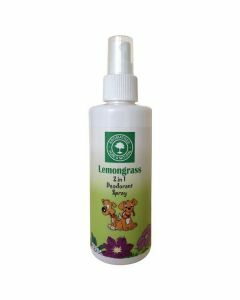 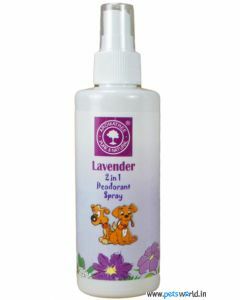 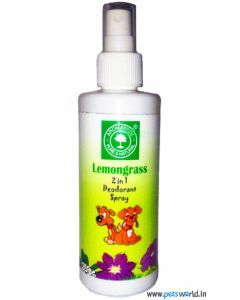 In order to give them an energizing aroma, we at PetsWorld offer deodorants having different aromas like Lemon Grass, Lavender, Balsam Spirit etc. 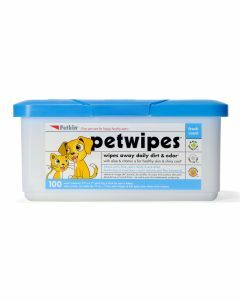 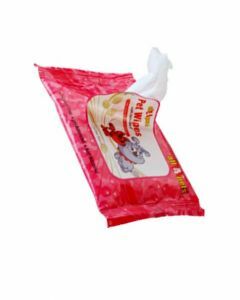 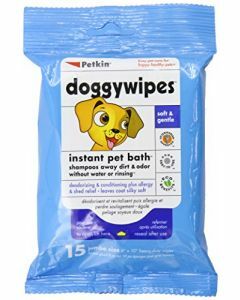 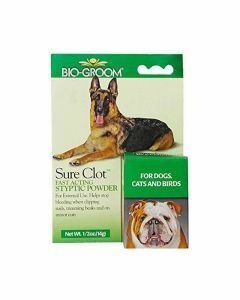 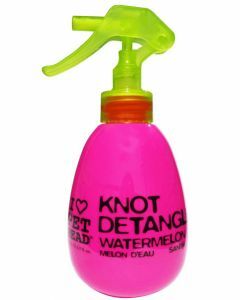 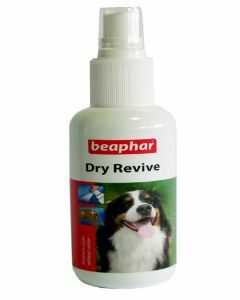 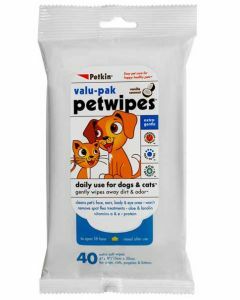 We also stock body wipes which instantly cleans of the dirt and dust in the dog’s body.